WE ARE DANCEVOLUTION & WE LOVE DANCE & FITNESS! BUT MOST OF ALL WE LOVE TO TEACH OTHERS HOW TO DANCE & BE FIT! FOR EVERYBODY & EVERY BODY! 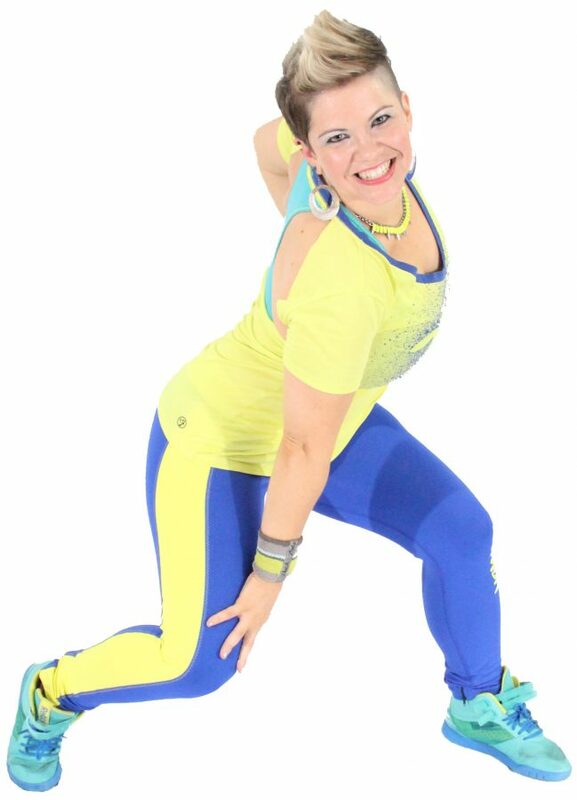 Party yourself into shape with Zumba® Fitness! The Latin-inspired, easy-to-follow, calorie-burning, Dance Fitness Party! No, it’s not a dance class, It’s a revolutionary high-intensity workout led by music! 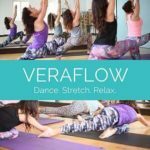 Dance, Stretch and find your true flow! DancEvolution are ballroom dance specialists and offer private lessons for social and competitive dancers in the Latin American Style. Learn how to dance Cha Cha, Jive, Samba, Rumba and the Paso Doble. ZUMBA® IS FOR EVERYBODY & EVERY BODY! Don't think that you can't do Zumba®! Too many people say they're not co-ordinated enough or they're worried about how they'd look shaking it all about! Tamara is gorgeous, her smile and energy is infectious and her classes are full of people all shapes, sizes and ages - a great, inclusive, welcoming bunch. Pluck up the courage if you're new to Zumba®! Fun, Friendly and here to help You! Tamara started dancing when she was 12 years old when her mother took her to see the movie “Strictly Ballroom” and started classes the very next week and has not looked back since, she had a very successful career in Dancesport and now enjoys teaching others and sharing her love for dance. Primarily trained as a Dancesport Latin American dancer, Tamara has also studied Ballroom, New Vogue, Hip Hop, Ballet, Flamenco, Irish Dancing and Yoga. She also has a passion for music and plays piano and composes original music and attempts to play guitar. She also enjoys jigsaw puzzles, word games, Sci Fi & Fantasy novels, mountain climbing and reading the dictionary. 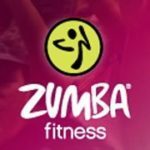 Zumba®, Strong by Zumba®and the Zumba® Fitness logos are trademarks of Zumba® Fitness, LLC, used under license. Packages available to purchase for discounted group classes. Albany Hills State School | Cnr Keong Rd & Old Northern Rd.